HOME DAMAGED FROM HURRICANE HARVEY? Our skilled specialists can clean out, repair, and rehab your home to be better than new! We are Houston based contractors with the resources to make your project run smoothly and completed with your highest satisfaction. Fill out our contact form to have one of our specialist reach out to you about your needs. 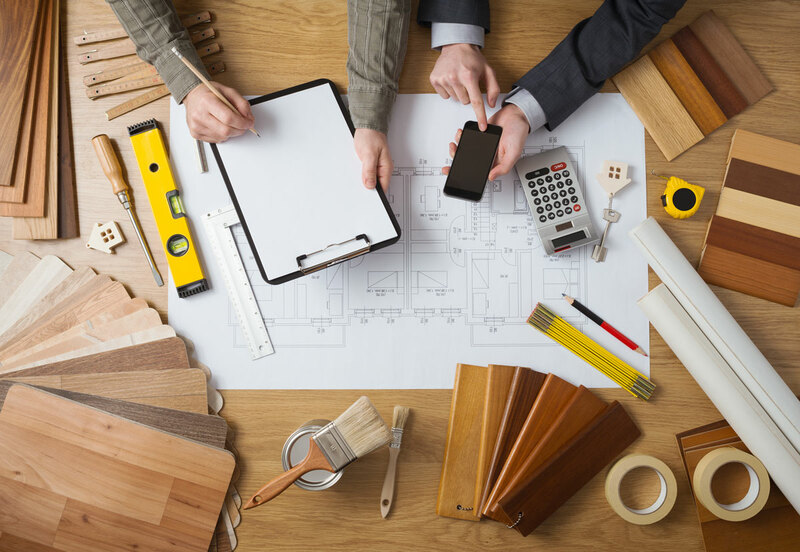 With over 20 years experience in residential rehab & remodeling and a primary focus on customer satisfaction, you can rely on PG Renovations for your next remodel, rehab, or home repair. 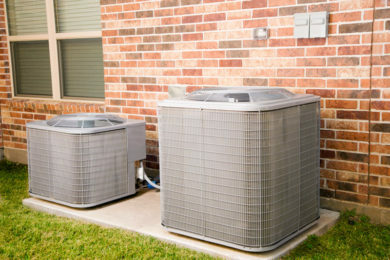 We provide a professional service for private and commercial customers all over the Greater Houston area. 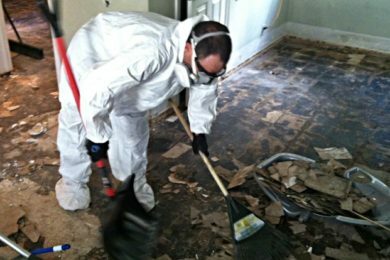 Our team of water damage specialist can completely clean out and rehabilitate your home from rain or flood damage. 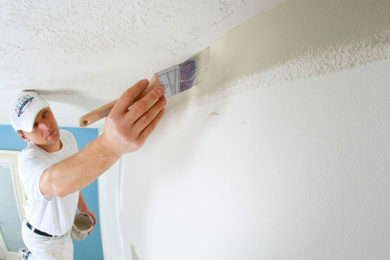 From entire homes to touch ups, our skilled painters use only the best paints and supplies to ensure quality results that will look great for years. Founded by top producing real estate broker Mark Dimas, PG Renovations has become a premier turn-key solution to rehab, remodel, and upgrade residential & commercial properties. With a mission of providing first-class service and experiences to all customers, we believe no job is too small or too big. 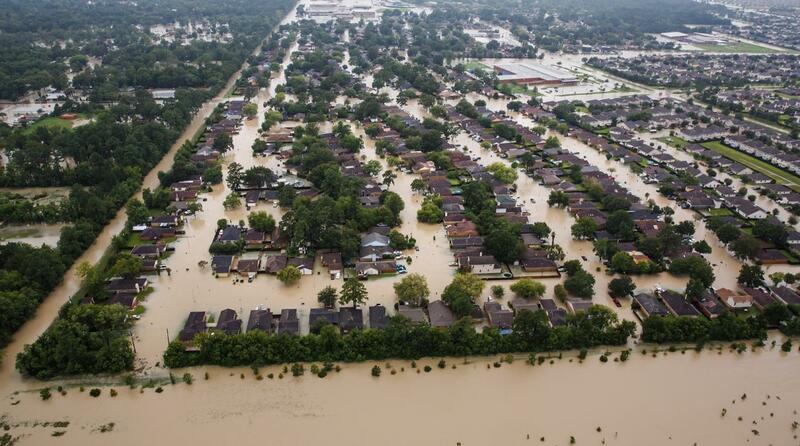 We are from Houston, this is our home. When you choose us for your project, you can trust that we will be here when you need us again for any reason. We believe that all clients and projects of all sizes deserve the same first-class service and experience. Our mission is to make your project feel like our number one priority. We’ve see it all. From small jobs to huge projects, we can deliver years of professional experience in order to complete whatever job you need done. © Copyright 2019 PG Renovations. All Rights Reserved.